This week, we’ll be at the Annual National Conference on Race and Ethnicity in American Higher Education (NCORE), which serves as the leading national forum on issues of race and ethnicity in American higher education. 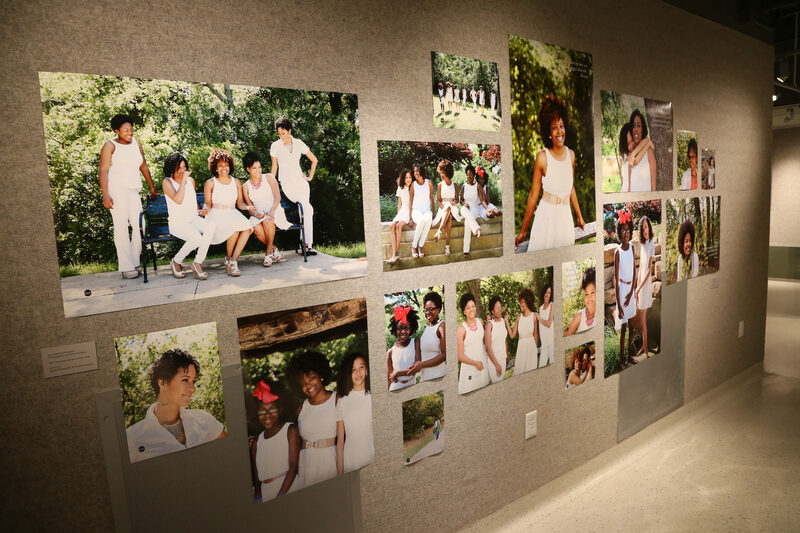 NCORE emphasizes the intersection of race, ethnicity, gender, religion, and class with campus programming and the cultural environment. The conference is designed to provide a significant forum for discussion, critical dialogue, and exchange of information as institutions search for effective strategies to enhance access, social development, education, positive communication, and cross-cultural understanding in culturally diverse settings. We’re very excited to hear from and learn from some community activists, make some new connections, and create some partnerships to help further positive change in our communities. If you’ll be at the conference, get in touch with us! 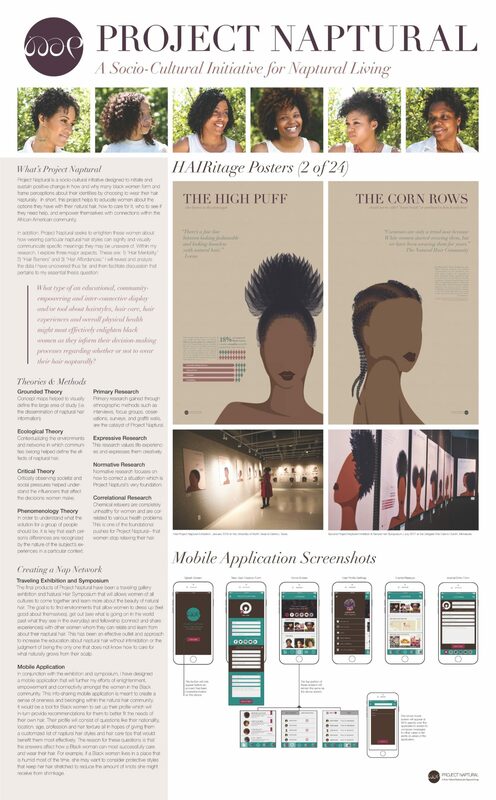 Our Creative Director, Terri, will be presenting posters on her design research project, Project Naptural. 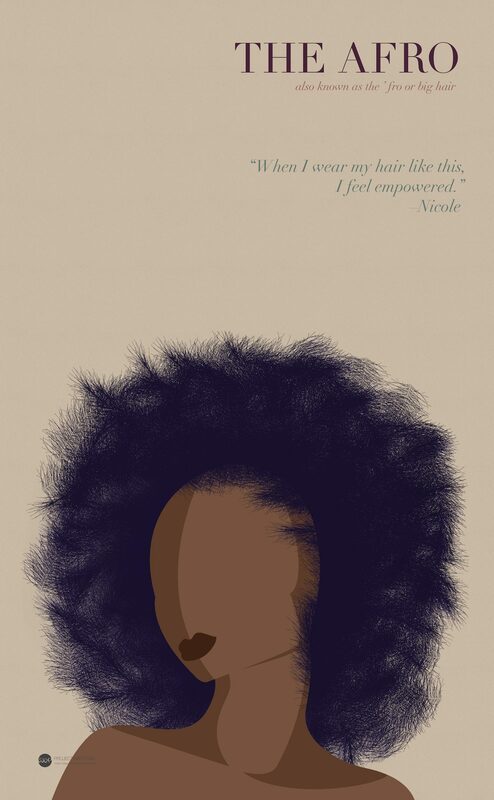 Project Naptural (nappy+natural) is the result of her design research thesis that studies in what ways design can assist in overcoming the negative perceptions Black women come to know about their naturally afro-textured hair. 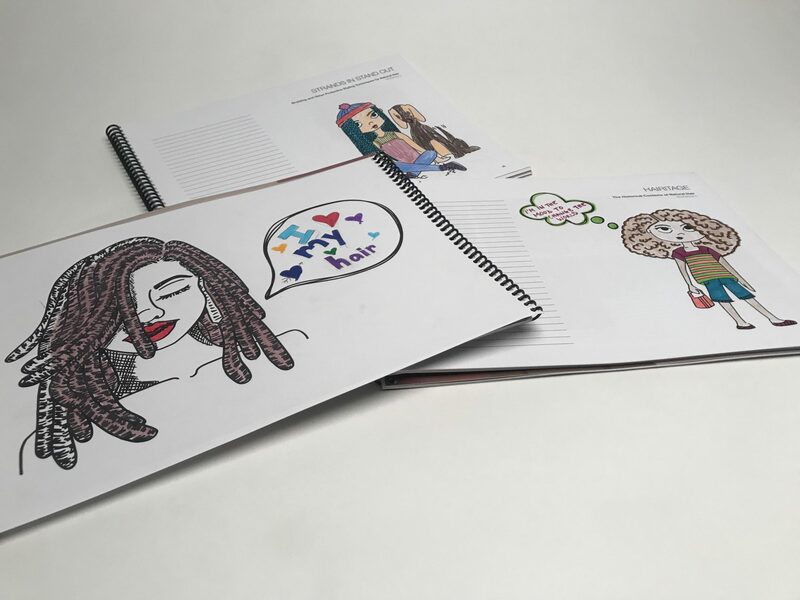 Project Naptural is an initiative for awareness, connection, and the overall empowerment of Black women with naptural hair.